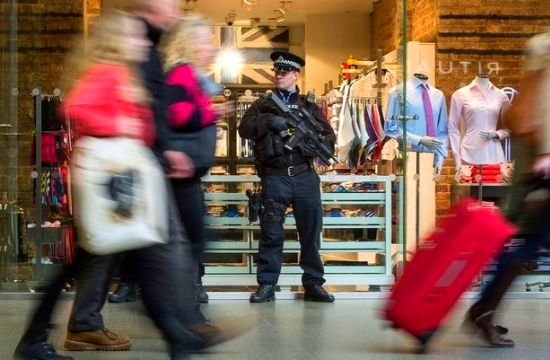 The terrorist attack in London on Wednesday near the Houses of Parliament has caused heightened alert throughout Western countries. 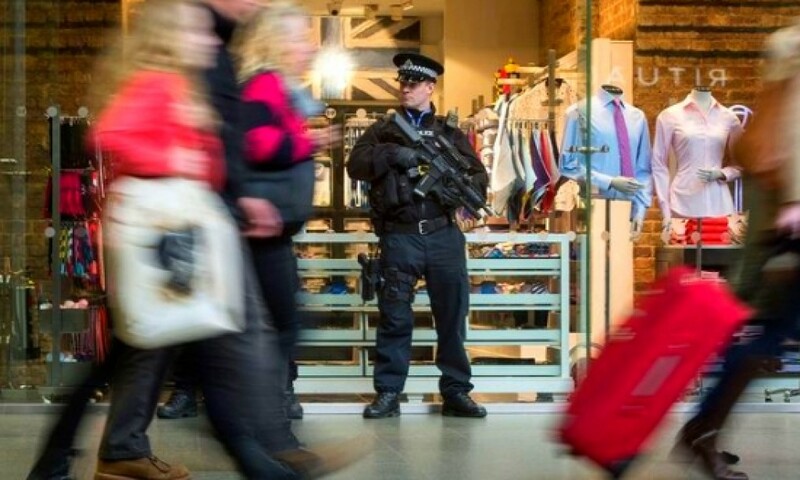 Citizens of the Western nations are clearly bracing themselves for such attacks to happen in 2017, according to a YouGov poll. 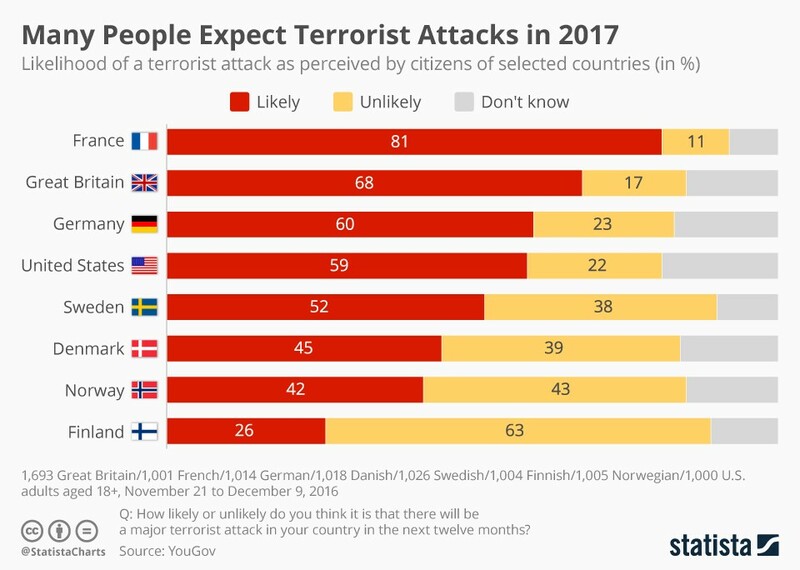 In France, which was targeted in two major terrorist attacks in the past two years, 81 percent of people thought a major incident was likely to happen in 2017.